What’s green, curly and looks like a corkscrew? 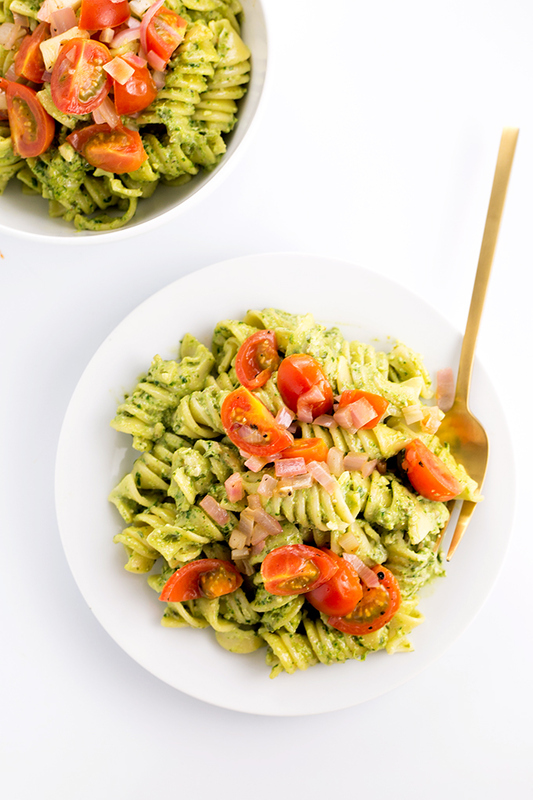 This Simple Healthy Vegan Pesto Pasta, that’s what! I know, as if there weren’t enough Vegan Pasta recipes on this blog already, eh? No such thing as too much Pasta, I say. 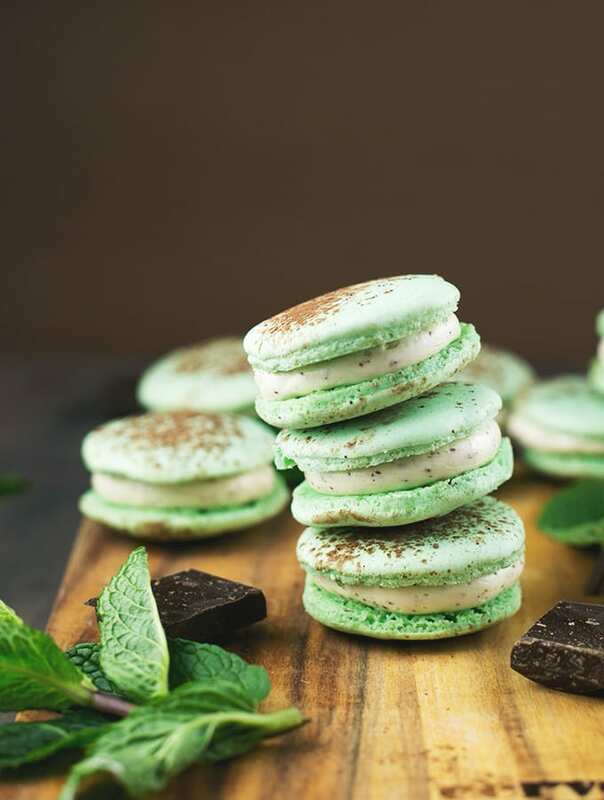 Especially not when it’s tossed in a really yummy Homemade Spinach Basil Pesto that you can whip up in a grand total of 2 minutes and is cheap as chips to make. Why do people use that term, by the way? Chips aren’t exactly cheap in Melbourne. In fact, they are quite pricey. Let’s just say this Vegan Pesto Pasta is as cheap as I am to make! 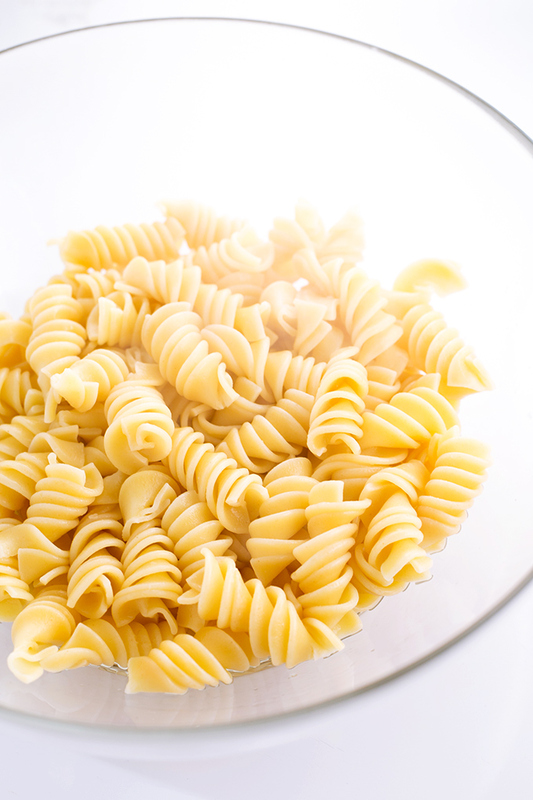 We start off with cooking any pasta of your choice in boiling water – I use these curly fukkers because I like how they look, but feel free to use any pasta that you prefer. I still stand by these curly fukkers though, they look awesome. Anyway, whilst your pasta is cooking, all you do is blend a bunch of sh!t up, as usual, to prepare your Spinach Basil Pesto. Into the food processor goes Baby Spinach, Basil, Pine Nuts, Walnuts, Extra Virgin Olive Oil and Maple Syrup. Simple as! Initially I was worried that I’d end up with a tasteless green goo, but I was taken aback by how much flavor was in this Spinach Basil Pesto. I’m rarely ever impressed with anything I make. Winner! Once your Vegan Pesto is made, we move on to the Cherry Tomato and Red Onion medley that I like to top my Vegan Pesto Pasta off with. I simply heat up some olive oil, lightly fry some diced Red Onion and Quartered Cherry Tomatoes, season, and hey presto, instant deliciousness. It makes a great topping to many pasta dishes, and definitely adds some variation in flavor and texture to this Vegan Pesto Pasta. 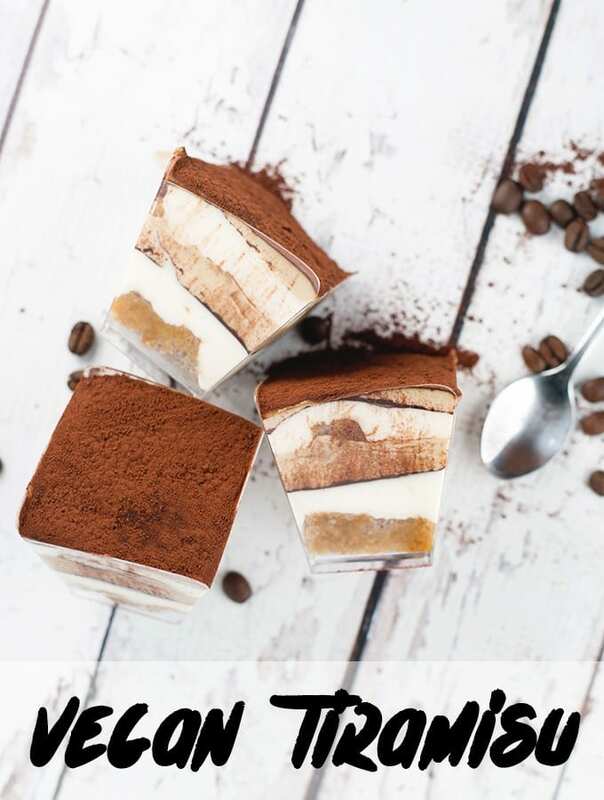 This idea is something I borrowed from Michelle of TwoRaspberries! 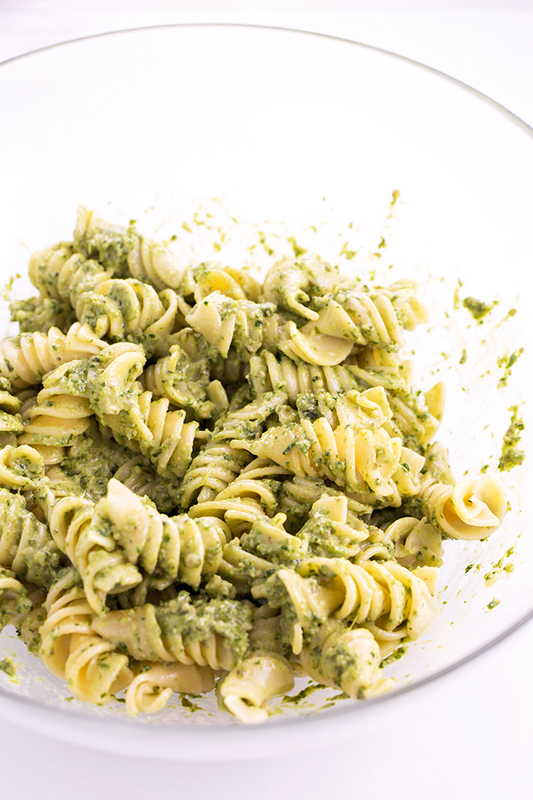 All in all, this is a godd@mn simple recipe for Pesto Pasta that you can whip up in under 20 minutes, is packed with flavor and is even good cold, as a pasta salad! Leftovers galore!!!! Obviously, you can use Gluten Free pasta to make this recipe GF – it’s entirely up to you. So scroll down for my Simple Healthy Vegan Pesto Pasta recipe and seeya next time! A Simple, Healthy Vegan Spinach Basil Pesto with Pasta, Topped Off With A Cherry Tomato And Red Onion Saute. Bring a pot of water to the boil, add a liberal amount of salt to it and cook pasta in water till al dente (according to packaging directions). Whilst pasta is cooking, combine all the Spinach Basil Pesto ingredients in a food processor and process till almost smooth. Taste and season accordingly. 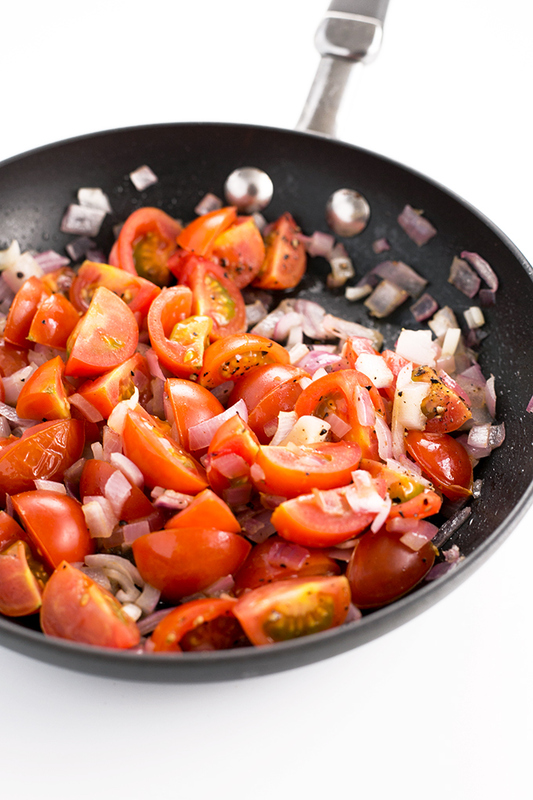 To make Cherry Tomato and Red Onion sauté, in a saucepan, heat olive oil up. Add onions and lightly sauté red onion over a low heat until it goes translucent, about 5 minutes. Add cherry tomatoes to the pan and lightly sauté for half a minute, then take entire pan off the heat. Season with salt and pepper. Once pasta is cooked, drain and set the cooking water aside. 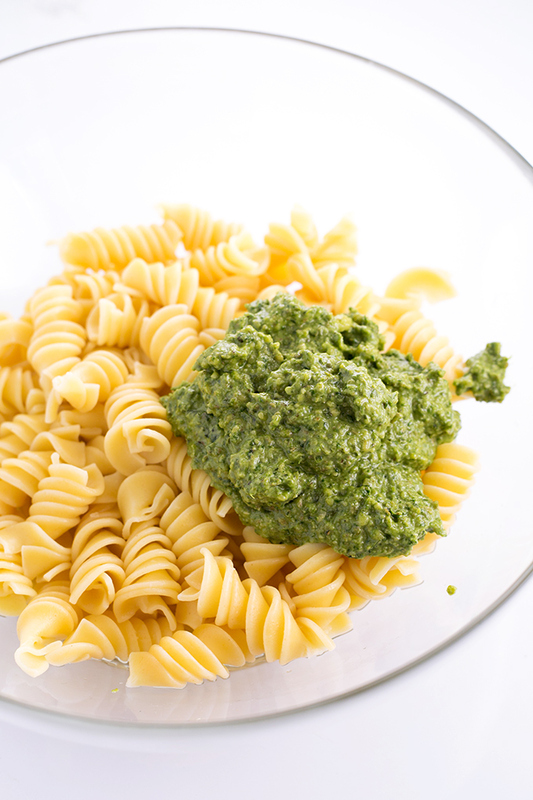 Combine drained pasta with Basil Spinach Pesto and add a little amount of the reserved cooking water to loosen the pesto up. Toss well to combine. Serve topped with Cherry Tomato and Red Onion sauté. Hello! Which other nuts would be a good substitute for pine nuts or walnuts? Can I use cashews or almonds instead? Made this tonight for my 15 year old daughter. She enjoyed it. Made extra for her to take to school for lunch tomorrow. 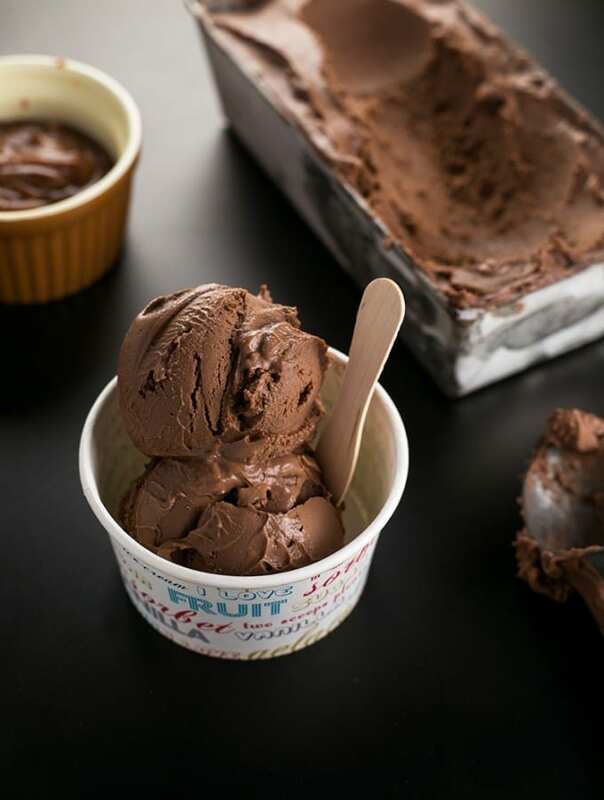 agave syrup can work as well! going through a real pasta phase right now. a good one for the rotation, thankyou!! thanks a lot ! 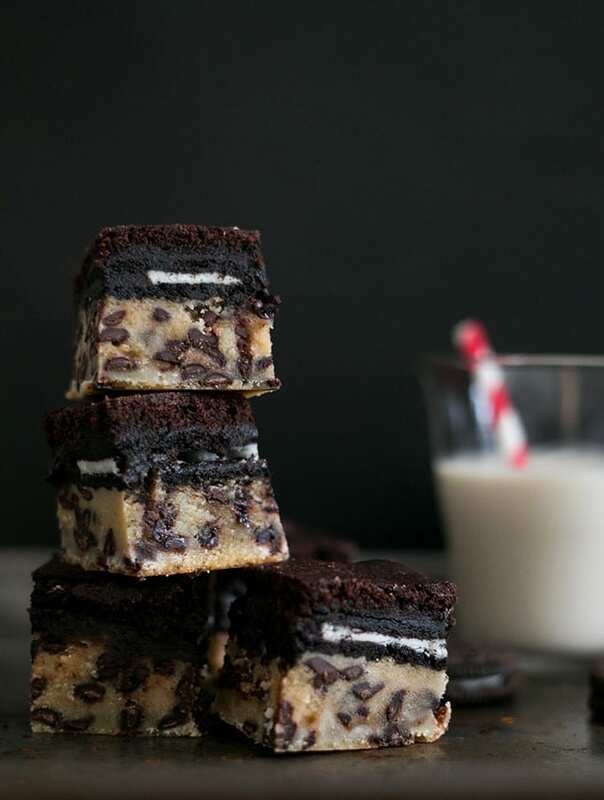 this recipe seems so delicious.